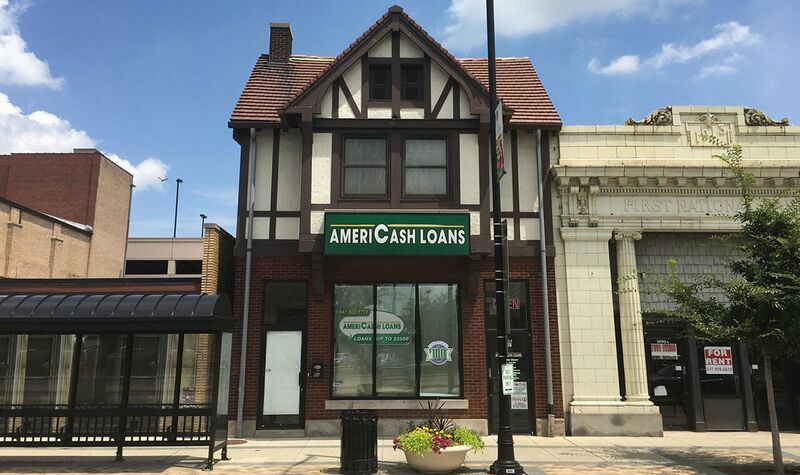 AmeriCash Loans is the premier installment loan provider in Aurora, Illinois. Our Aurora location offers you the opportunity to request funds of up to $4,000 without the hassles of payday or car title loans. If you have questions while filling out your confidential application, our friendly customer service representatives are here to assist you through the process. Once your application is successfully completed you can expect to receive a check in just minutes! Visit your neighborhood location today to get the cash you need today!